Brian was born in Morgan City, LA, and lived there until moving to West Palm Beach, FL during his junior high years. Brian graduated from John I. Leonard High School in 1994 and then moved on and received his undergraduate degree from Florida State University. After graduating from FSU, and after meeting his eventual wife Jill and getting married, Brian moved to Jacksonville and attended Florida Coastal School of Law, where he graduated in December 2001. 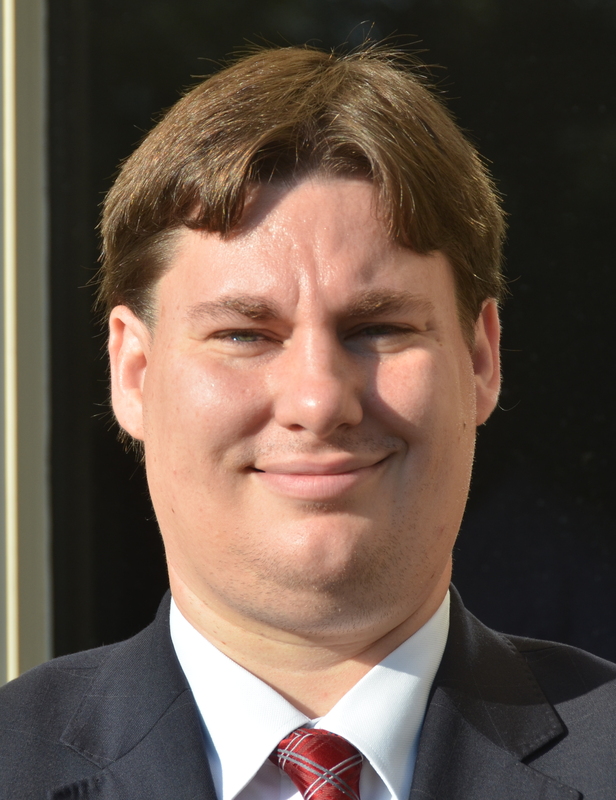 While at Florida Coastal School of Law, Brian successfully booked numerous classes, and became an editor and later board member of the Florida Coastal Law Review. Multiple articles written by Brian were published by the Law Journal up to his graduation. Brian has worked with Scott Schuler for the past eight years, first starting out as a law clerk for Scott and then being hired on as an associate attorney in 2002 and becoming partner in 2009. During that time, Brian has handled multiple types of cases, but is now focused on personal injury and wrongful death litigation, as well as litigation in the areas of appellate law and in consumer law. Since he came to Schuler & Lee, P.A., Brian has handled all of the firm’s presentations of computer graphics and evidence in mediation or arbitration. Seeing that there was a need in the community to combat the abuses of both the consumer lending industry, as well as the debt collection industry, Brian began focusing a substantial part of his practice on consumer law. Now, Brian provides representation through multiple areas of consumer law and debt collection practices, including foreclosure defense, elder abuse because of predatory lending practices, broker fraud/abuse, and debt collector abuse defense. 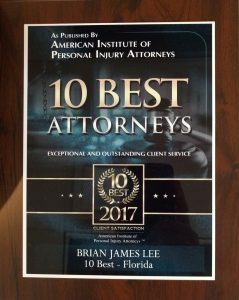 As of 2016, Brian has been Board Certified by the Florida Bar in civil trial practice, putting him in the top 6% of attorneys in the state of Florida. Brian is dedicated to serving the Arlington community. 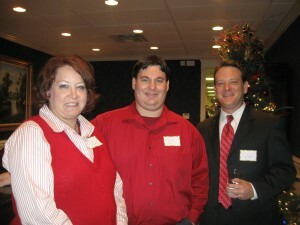 He has volunteered as a youth minister at Arlington United Methodist Church, served on the board of the Jericho School for Children with Autism and Other Developmental Disabilities for 10 years, he has been a proud member of the Rotary Club of East Arlington since 2011, and he is the current Club President. He is also a member of the Florida Bar and the Jacksonville Justice Association. Almost by accident, Brian became involved in the area of appellate law, and has quickly grown into both the principal appellate lawyer for all issues that come up in his own office, as well as doing appellate consultation and work for other firms that need appellate assistance. He not only works on appeals when they have been started, but also at the trial level by assisting trial attorneys in reducing and/or minimizing the danger that could lead to a successful appeal by the opposing party. Brian has handled appeals in a wide variety of areas, and these cases have greatly contributed to the law in the state of Florida. Click here for more information about Schuler & Lee, P.A.